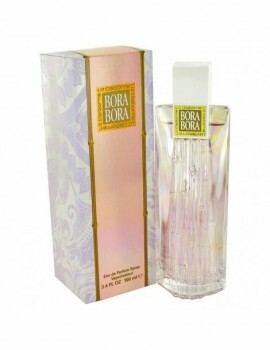 Bora bora for women is truly paradise found . An uninhibited tropical floral rush of passion. Experience a journey of undiscovered facets of a flower, exposing natural elements evocative of elsewhere. 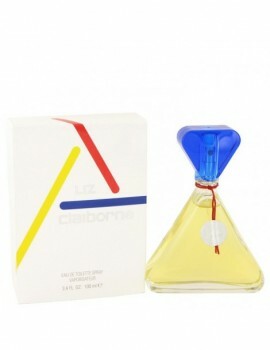 Launched by the design house of liz claiborne in 1989, claiborne is classified as a refreshing, fruity fragrance . This masculine scent possesses a blend of basil, coriander, lemon, grapefruit, black pepper and pine needle. Accompanied by base notes of rich amber and sandalwood. It is recommended for daytime wear. A fusion of exhilarating citrus and green tea with white pepper and soft woods . With a top note of citrus and bergamot and a middle note of green tea and white pepper with a base of vetiver, woods, and musks. Launched by the design house of liz claiborne in 1996, curve is classified as a refreshing, spicy, lavender, amber fragrance . This masculine scent possesses a blend of fresh greens, warm wind, pepper, finishing with mahogany and water. It is recommended for daytime wear. 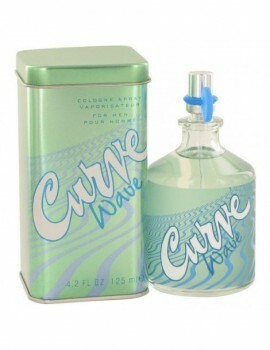 Curve crush by liz claiborne was launched in 2003 as a woody mossy fragrance for men . A crisp, sharp aroma for men, that still is masculine blend of spices, fruit, moss and a hint of musk. Curve crush is recommended for casual wear. 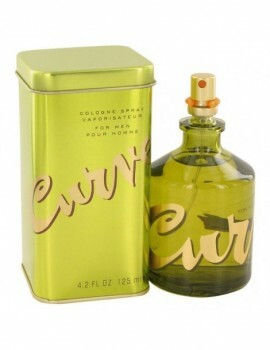 Launched in 2003, curve crush by the design house of liz claiborne as a sophisticated aroma for women . Elegant, and luxurious fruity fragrance, with beautiful sweet flowers, musk and vanilla. Curve crush is recommended for romantic wear. 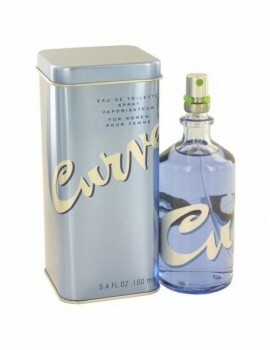 Launched by the design house of liz claiborne in 1996, curve is classified as a refreshing, flowery fragrance . This feminine scent possesses a blend of citrus, water lily, and sandalwood. It is recommended for daytime wear. 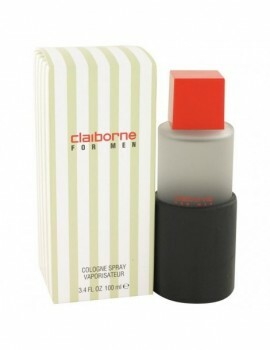 Introduced in 2005 curve wave for men by liz claiborne is a refreshing scent for men . This masculine scent possesses a blend of citrus notes, mint blue, and juniper. Smells just like the ocean with hints of spice!